Any disaster, whether man-made or natural, can stop a business in its tracks. Having a plan for business continuity is critical to reduce the risk of downtime or lost business. Without it, recovery is costly as resources must refocus on rebuilding and restoring. And, there’s always the potential that mission-critical data is lost forever or that recovery time is so long, it results in unsustainable loss of revenue. is a technology that provides a total business continuity solution for your ICT infrastructure, enabling complete redundancy. It’s perfect for government entities and corporations with high-volume, resource-intensive ICT Systems. 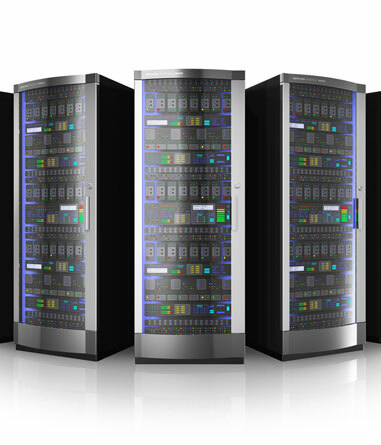 With efficient, automatic fail-over capability from the Primary Server to the Backup Server, in the event of a failure, the intelligent restoration service is carried out without human intervention. Karsof Business Continuity System ensures that your Disaster Server is updated with near real-time data, which is especially beneficial for global operations with multiple locations. Karsof Business Continuity System is the lowest cost option when compared to solutions offered by data center providers or the cost to recover in house. It is simple to set up and easy to maintain because fail-over and recovery are automatic. Karsof Business Continuity System can guarantee, subject to events outside its control, the business continuity goals of any organization, industry, or government. In fact, it was featured and recognized for outstanding achievement in Incheon, Korea during the APEC STAR III conference in March 2005.